2009 Q cover shoot. 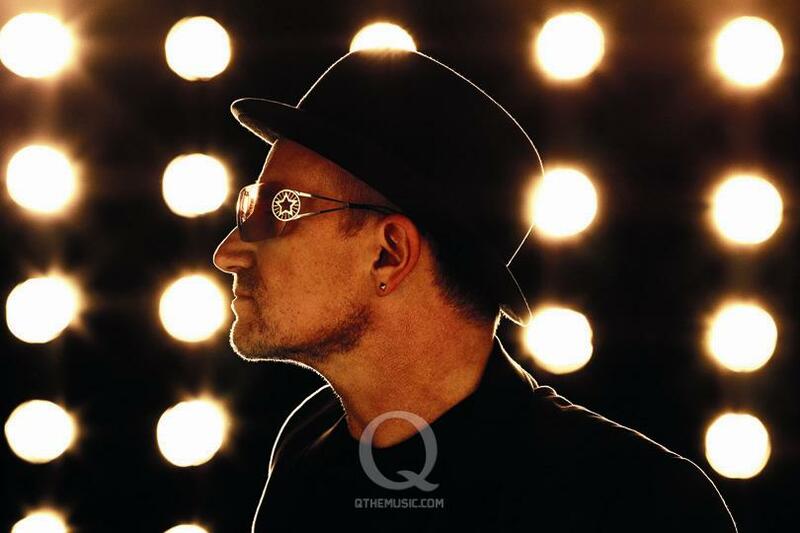 Q The Music's cover litrato shoot with U2, 2009. HD Wallpaper and background images in the U2 club tagged: u2 2009 cover photo shoot q the music.